Health information system (HIS) practitioners and researchers working to build strong HIS don’t need to start from scratch. 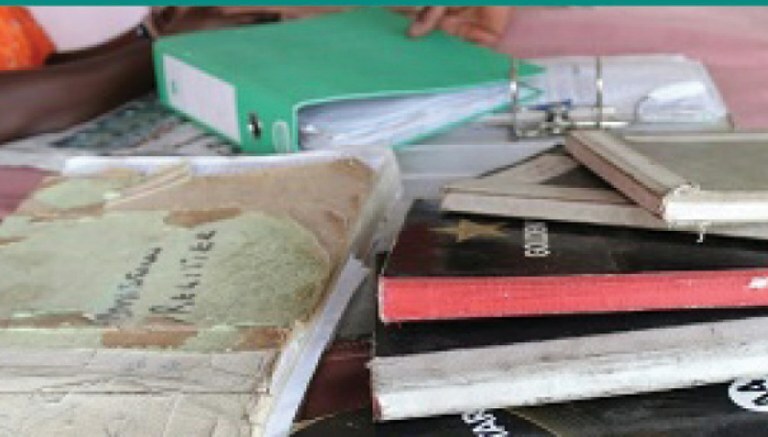 Examples of important HIS documents can be accessed through the HIS country profiles. The HIS Strengthening Model provides the foundation for HIS planning and learning. HIS assessment tools can be searched and accessed in the HIS assessment tools database. HIS performance indicators can be found in the Resource Center’s indicator registry. A number of documents and voices in the HIS strengthening field have informed MEASURE Evaluation’s work. These include examples of collaboration, blogs and commentaries, infographics, and journal articles and reports. Many HIS strengthening initiatives are now using information and communication technologies such as electronic health records, mobile health technologies, and interoperable platforms to support the collection and use of health information. Here are some helpful tools and guidance. Health information systems for program evaluation: How to connect the dots? This collection of infographics tells part of the story of how an HIS performs and what it can contribute to health improvements. Join a LinkedIn Group to share, comment, and keep up with what our project and others are doing to strengthen HIS.